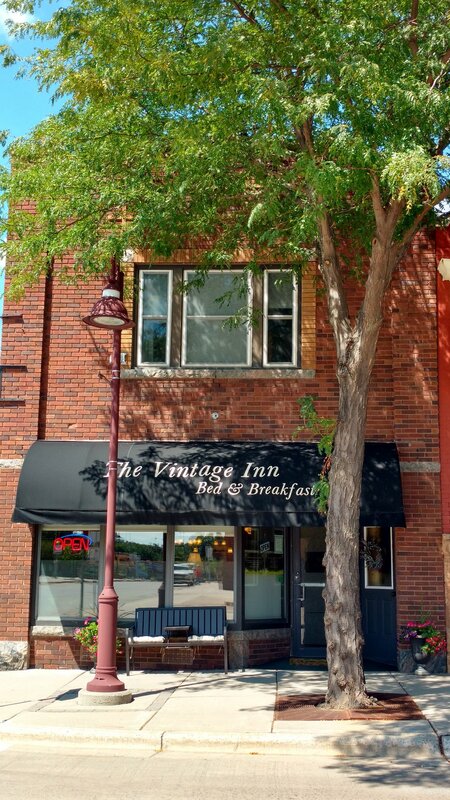 The Vintage Inn Bed and Breakfast was originally a photo studio that has been meticulously remodeled to house three beautiful en-suite guest rooms. The original vintage charm of the bed and breakfast shows through in its high ceilings and beautiful architectural details. We never ever sell or give away your information. Your privacy is important to us.